If you are preparing to turn yourself in for an arrest warrant, it is wise to also start planning your release from jail. In this situation, it is normal to be asking yourself a lot of questions about posting your own bail. 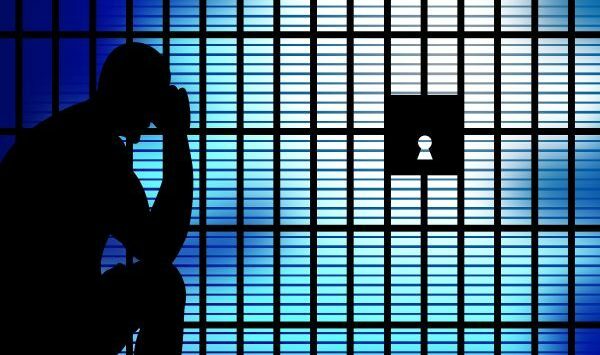 Can I Post Bail if I am Facing Felony Criminal Charges? There are some criminal charges that automatically revoke a defendant’s bail privileges. These are generally the most serious violent crimes, like murder, sexual assault, kidnapping, and similar felony offenses. Whether or not you can post bail for your criminal charge depends on your state’s set bail schedule. Talk to a trusted Hamilton County bail bondsman for this information. Can I Post Bail if I Have To Do it Myself? It is possible to obtain a bail bond to get a release from jail all on your own, assumed that you have the money to pay a bail bonds company. All you have to do to post your own bail is contact a local bail bondsman in the same county as the jail, and get a prearranged bail bond before turning yourself in to authorities. Can I Post Bail if I Have No Money? Bail bondsmen charge a nonrefundable fee that is a state regulated percentage of your total bond; for instance, if your bond is set at five grand, you will have to pay a fee that is between 10% and 15% of that amount. If you do not have enough money to pay your fee, you can put up collateral, such as your house, car, real estate, or other significant asset. Otherwise, you will have to sell personal belongings, borrow money, or get a loan to get the cash needed for a bail bond. Can I Post Bail if I Am Denied a Bail Bond? If a bail bond company, or sleuth of them, deny you their services, it is likely because you do not have sufficient funds, or you have a bad reputation with other bail bondsmen. If your record shows that you are a flight risk, or habitually miss court dates, a bail bondsman will not want to back you with their own money. Instead, your only option would be to pay your total bond amount in cash or collateral. You will get the money or collateral back if you adhere to all court orders. Can I Post Bail if I Have a Criminal Record? A criminal record should not play a large role in a bail bond company’s decision to back you. The only thing they look for is whether or not you showed up to all your scheduled court hearings and never attempted to flee the state. They will back you so long as you can pay for their services and show up on time to your scheduled court hearing. Of course, there are sometimes exceptions to this rule; it varies from company to company. 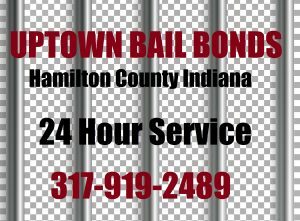 Call Uptown Bail Bonds at 317-919-2489 to speak with a friendly Hamilton County bail bondsman about surrendering to an arrest warrant or getting a loved one out of jail in Noblesville, Indiana. 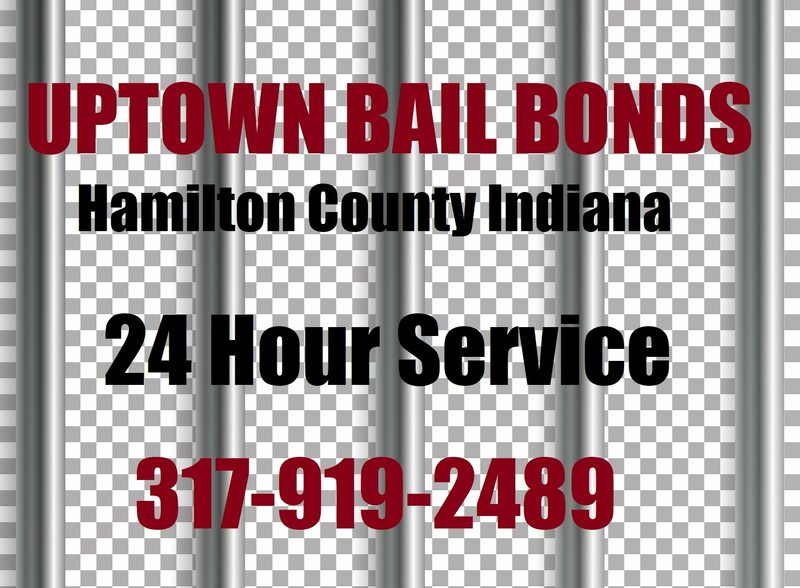 We offer 24 hour bail bonds, county and state bonding, free jail and inmate information, and we serve several other cities in Indiana, including Boone County, Madison County, Marion County, and more! Call 317-919-2489 to request a free estimate, today. This entry was posted in Bail Bonds, Jail and tagged bail bonds noblesville indiana, bail faqs, Can I Post Bail if, frequently asked questions bail bonds, Hamilton County bail bondsman, posting bail hamilton county. Bookmark the permalink.